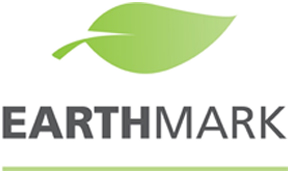 EarthMark™ manufactures and distributes innovative, environmentally responsible products that can improve your quality of life. Our focus on high-quality materials and simple designs help you live in tune with nature and conserve resources. We're also developing innovative products that will help people and communities that are struggling with access to water. In the future, we'll offer solutions that will help highly water-stressed regions of the world conserve, store, and use this precious resource. Headquartered in Delaware, Ohio, we are an authorized distributor of Avalanche. Our goal is to make products that will create a better world in which we all live. Let us help you save water, plants, labor, and time! 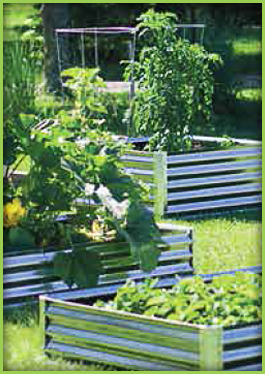 Invest in a garden bed that will make your yard and plant nursery look fabulous for years to come. Our durable beds can transform your yard. 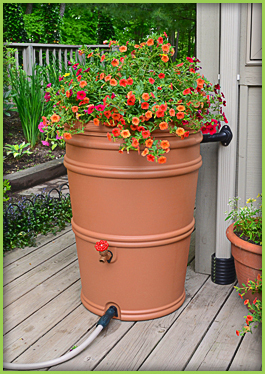 Go green by conserving your rainwater for those hot days and wet chores. You'll not only be saving the planet, but helping your wallet as well. 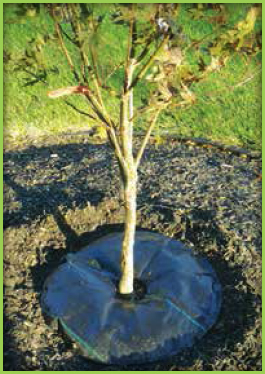 Maintain plants during drought and dry summer months with TreeDiaper™ products. They are the perfect gift for anyone with a green thumb. Get the products you need to make your garden look great year-round!